Home University Life 5 Reasons to buy a student starter pack. 5 Reasons to buy a student starter pack. 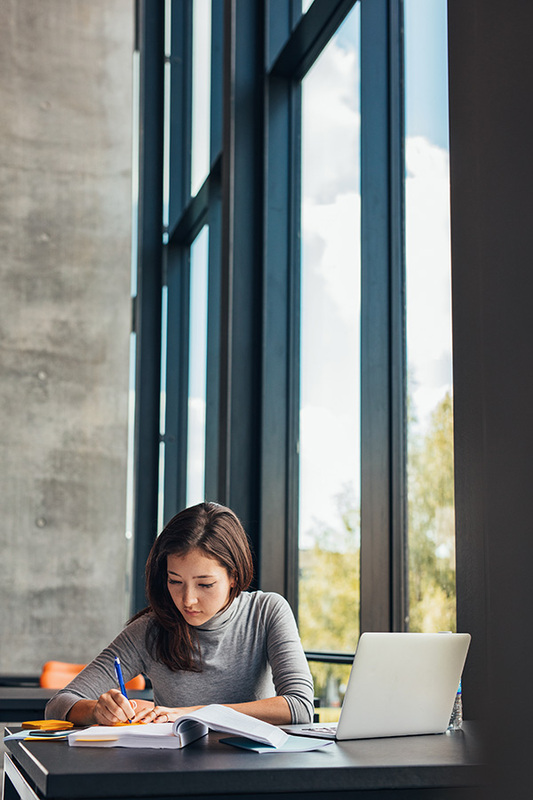 You have battled for your A Level results, you have stretched your UCAS points as far as they will go and you have fought tooth and nail for your student loan – so you are ready to move to Uni? Not Quite. You need the essentials, the bedding, the kitchenware and some items to make your new Uni room feel like less of a cell more of a home. In this short piece we are going to give you 5 reasons why you need a My Student Essentials package in your new University life. We know what items will get you off to a great start, we have sent thousands of starter packs to students up and down the UK from around the world, we know what bedding is super comfy and warm enough, which pans work in University kitchens, what utensils will not only look great but last the duration of your stay and so on. We will deliver your package in time and in one piece. There is an art to logistics (we think so anyway,) especially when it comes to delivering to the right University accommodation, luckily for you it’s pretty much what we do. We know who to contact and the finer details necessary to make the perfect University delivery – we know how important it is to receive your student bedding and kitchenware on time & we are always available to contact for advice. Save time, shopping on the high street or Ikea is fun for a while but the reality is that you need to get 30+ items and it is unlikely that you will be able to get them all under the same roof, if you do, you then have to transport them to Uni in one piece – which is no small feat. Why not let us do the hard work for you? We will will deliver one box with all of your essentials on time. Save Money, we think we have got the balance just right between quality, style and price. 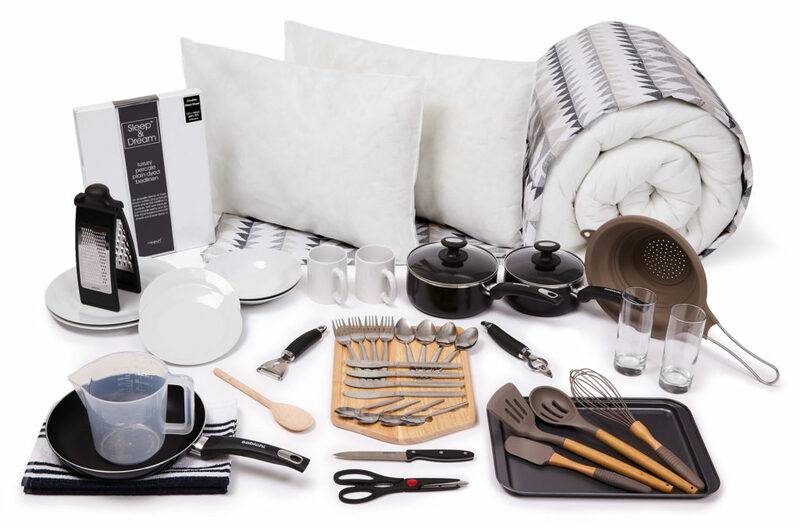 We do not provide the cheapest items available but we think it is worth spending a bit more for the right essentials, especially when it comes to soft, comfy bedding and kitchen utensils that will last the duration of your university stay. For the price our packages are unbeatable. We have shopped, improved, reviewed, listened and learnt continuously for the last 5 years to develop essential student kitchen & bedding packages that are the best you can buy! Convenience, we mentioned at the start of the article what you have had to do to get to this point, now let us make the move to University easy.